making it suitable for structural parts exposed to loads that demand higher yield points. 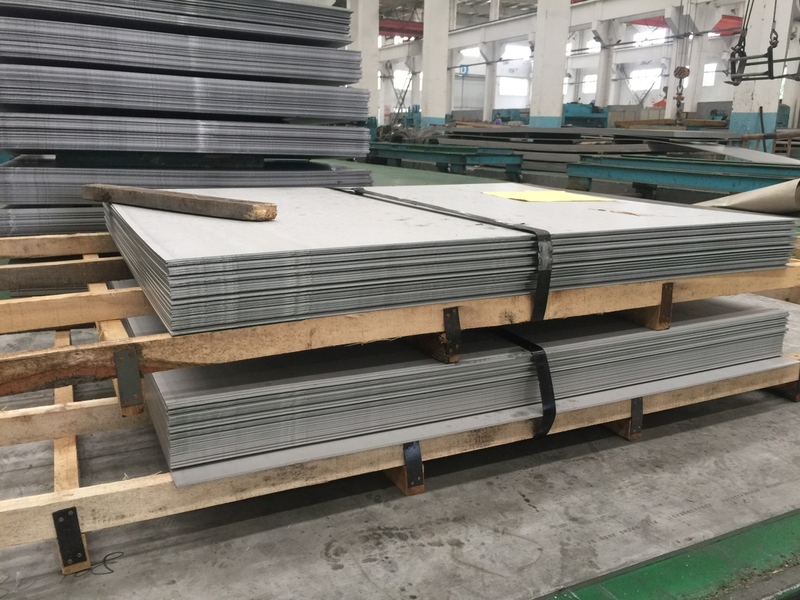 EN 1.4589 is a structural medium-chromium martensitic-ferritic stainless steel with enhanced wear resistance. Special, new, chrome-nickel (W.-Nr. 1.4589) stainless steel, work hardened. 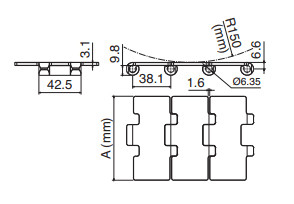 and flatness together with a very high working load and wear resistance are unique features.